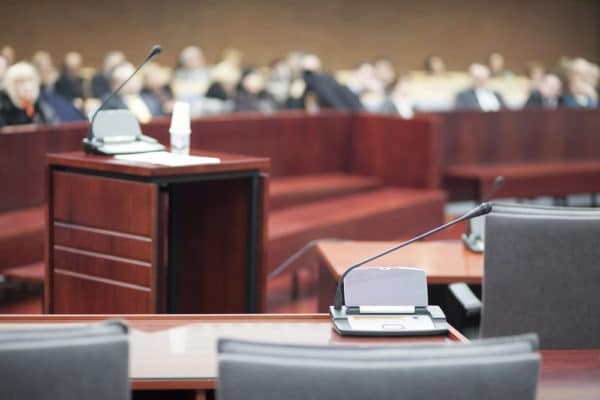 When determining the outcome of a legal case, expert medical testimony regarding the causation of injuries, standards of care, and long-term consequences is essential. At NightHawk Radiology, our board-certified actively practicing physicians have the knowledge, education, and expertise to provide influential testimony. Serving as expert medical witnesses for plaintiff and defense cases, our physicians help establish the merits of liability, causation, and damages for your case.